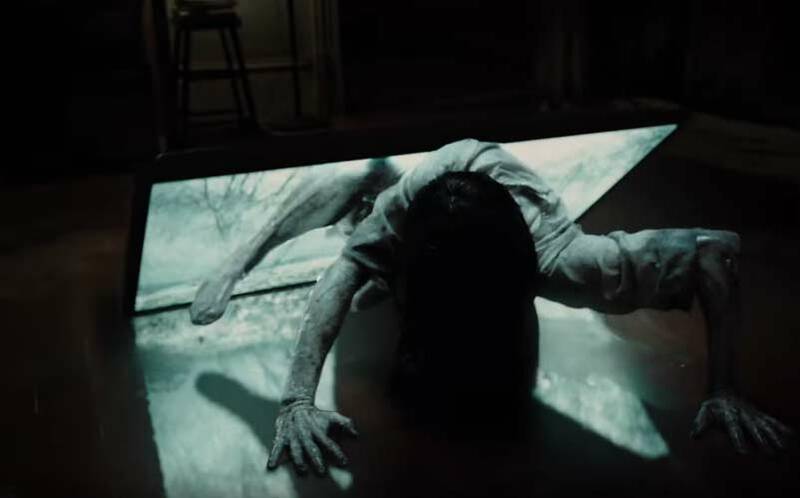 New Rings Trailer Looks to Bring the Franchise to a New Level | Nerd Much? Following Universal’s Cult of Chucky trailer debut, it appears as though Paramount Pictures wants a turn, as they’ve just debuted the new Rings trailer. The curse will return, and now, it looks like Samara’s video is heading from VHS and straight to the world of online video, as we see our protagonist opening an email with the video this time around. Of course, opening the email and watching the video will threaten to take her life in 7 days, placing her on the receiving end of a horrific week ahead. It looks like the new Rings movie is going to have a bit more legs, given the fact that it’s going to actually star some known names we’ve seen many in various places before, including Vincent D’Onofrio (Daredevil, Johnny Galecki (The Big Bang Theory), and Aimee Teegarden (Friday Night Lights, Notorious). The film is being directed by F. Javier Gutierrez (Before the Fall), and after being delayed back in October 2016, it’s now set to release on February 3, 2017. To see what other upcoming horror movies are on the horizon, check out our roundup.